Hempcrete regulates the temperature and humidity of a building; in some cases completely eliminating the need for heating and cooling systems, resulting in huge energy savings. Hempcrete is carbon negative and the obvious choice for buildings aiming to achieve a low carbon footprint and the highest sustainable building code levels. Hempcrete – The world’s strongest building material. 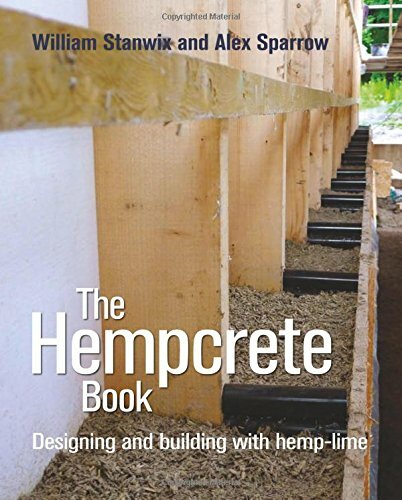 Build And Learn The Basics Of Hempcrete With An Easy To Use Kit. Includes Everything You Need To Build And Explore Bio-Based Building. Perfect for making Hempcrete. An ideal insulative material. Hempcrete is fire, pest and mold resistance. Perfect Animal Bedding. Hemp Hurd Bale has a high absorption capacity, an excellent bedding for horses. Moisture, odors and ammonia are swiftly absorbed. Ideal for chickens and rabbits.